Great opportunity to own your business. 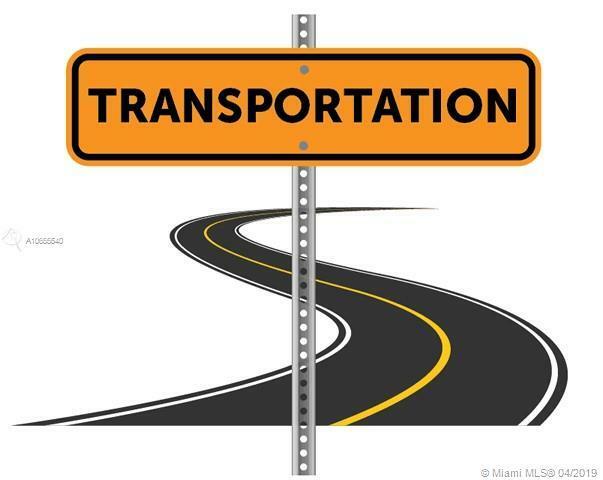 One of the most reputable transportation companies in Miami-Dade County established since 1985. Strong portfolio of clients works with all groups, a fleet of 39 with the latest GPS technology to guarantee location and performance of drivers. Permits and Licenses to operate in the county. Most importantly, the owner is willing to train new owner for 6 months.